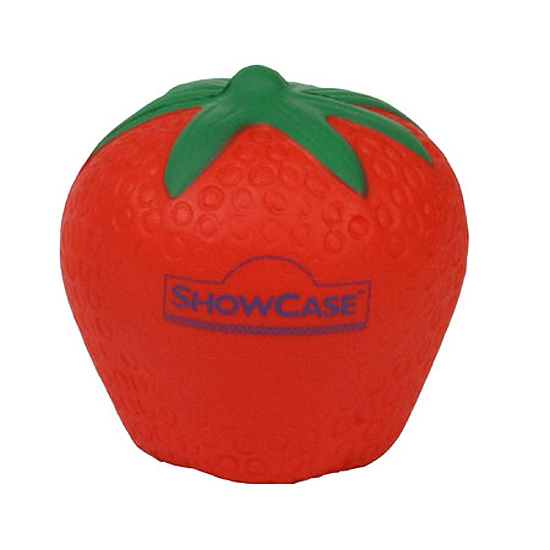 Strawberry Stress Ball show your appreciation with a hand picked strawberry. Bulk / 18 lbs / 350 pcs. / 22x15x14box. Imprint Area: 1" x 0.75"